In exploring ‘Putting the RRRR into HR’ Stephanie will challenge leaders to raise the perception of HR into a genuinely people-focused, customer-centric, performance enhancing and innovative department that truly enables the success of the business. And in doing so, ensure that the rest of the business equally shares this raised perception too. Stephanie is a HR enthusiast and leads the HR agenda at Retail InMotion, a specialist company in the onboard retail business which helps airlines drive additional revenues and reduce inflight costs. Over the past 5 years Stephanie has been a key part of the senior team helping grow the business from a start-up to a market leader and buy-out by Lufthansa. Stephanie is passionate about far too many elements of HR! Some, but not all, of these areas are: Enabling a customer oriented way of working; HR impact; HR strategy and marketing; Creating a great place to work; and talent development. 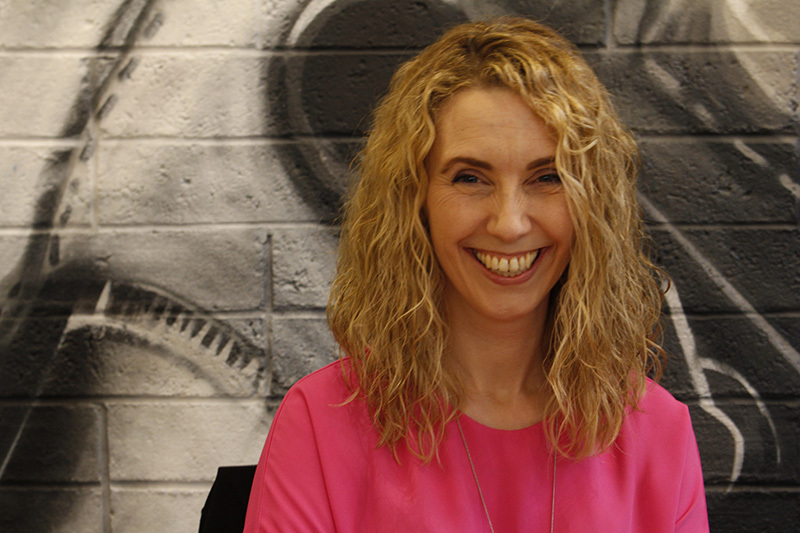 She loves collaborating and sharing ideas with fellow enthusiasts and previously worked with Dixons Retail, Brown Thomas and the Arcadia Group.